Ericsson (NASDAQ: ERIC) is undertaking a massive transformation project to modernize and manage the network of TELE-POST, the main telecommunications provider in Greenland. The deployment of Ericsson Radio System will increase the speed and capacity of mobile broadband services for subscribers and enterprises, while at the same time expand coverage for better service in remote villages. Furthermore, Ericsson Radio System will be used for Fixed Wireless Access in a number of settlements. The full-stack Ericsson NFVi solution will also be implemented as part of the project enabling services such as Voice over LTE (VoLTE) and local switching. The NFVi includes the network function virtualization infrastructure based on Ericsson BSP 8100, Ericsson Cloud Execution Environment and a range of virtualized network functions such as the Ericsson virtual Evolved Packet Core (vEPC) and Virtualized IP Multimedia Subsystem (vIMS). Kristian Davidsen, Chief Executive Officer, TELE-POST, says: “We are committed to providing Greenland’s residents and businesses with the best possible mobile connectivity. With Greenland's extreme weather conditions, where many places are isolated geographically and only can be reached via boat or helicopter, we need a robust and high-quality network with market-leading solutions that will take us into the future. 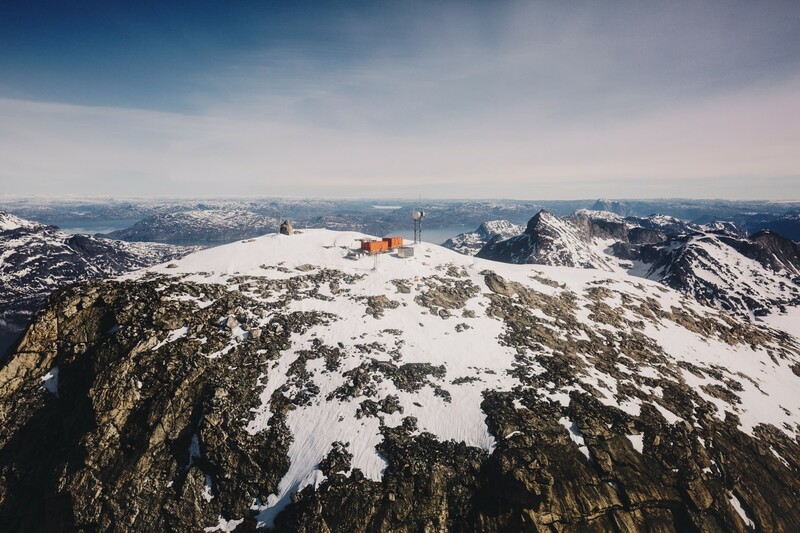 We feel that Ericsson is the best suited partner to address the unique challenges in Greenland, while securing a successful network transformation."